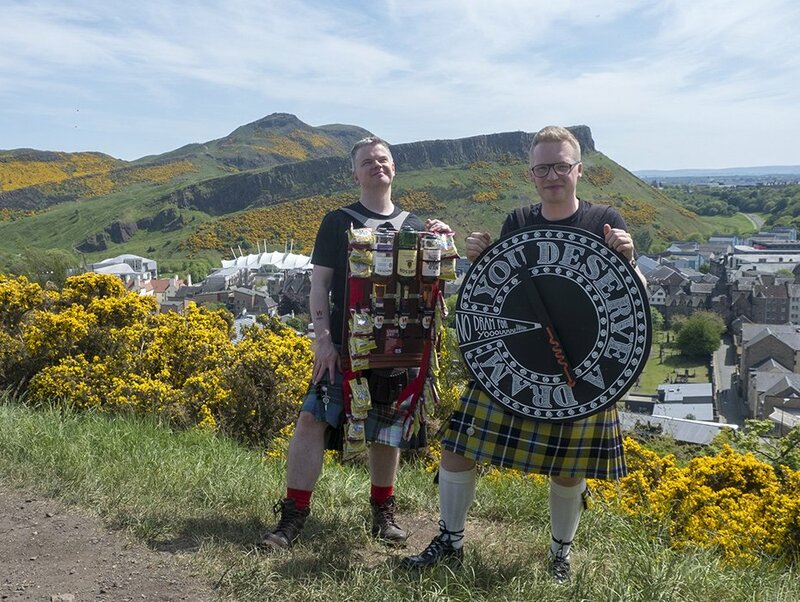 Proceedings began with the second annual outing of the ‘Human Bar’, whose midday appearance at the top of Calton Hill with a sidekick wheel of fortune heralded the first drams of the day. Meanwhile, in the centre of the city, the Scotch Whisky Experience was continuing its 30th anniversary celebrations, welcoming visitors from far and near to mark the special occasion on the most fitting of days. The order of the day was a limited edition 30-year-old blended whisky, created especially for the anniversary. Beneath the Royal Mile, Mercat Tours were treating guests to tours telling the true story of the city that would become the whisky capital of the world, each ending with candlelit tastings. With the day heating up, it was time for the Human Bar and his procession to descend Calton Hill and make for Fireside, the location of the World Whisky Day headquarters party. Here, a full day of whisky revelry lay ahead. Visitors were cooling off with cocktails featuring Peatreekers or enjoying the Official World Whisky Day cocktail, the Smoky Ol’ Tom. Elgin-based independent bottler Gordon & MacPhail took the opportunity to announce the launch of its latest whisky range, Discovery, while the Lindores Abbey Distillery shared samples of its first spirit release, Aqua Vitae. And that’s not all. 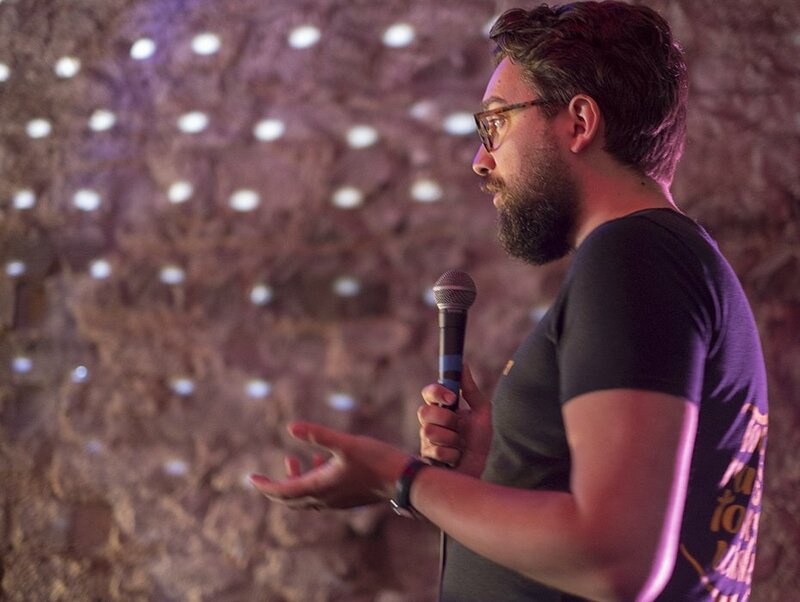 World Whisky Day Founder, Blair Bowman, introduced crowds to the world of whisky, the wonders of picklebacks and the way to pair whisky with cake, while World Whisky Day tested the crowd’s knowledge of the water of life. 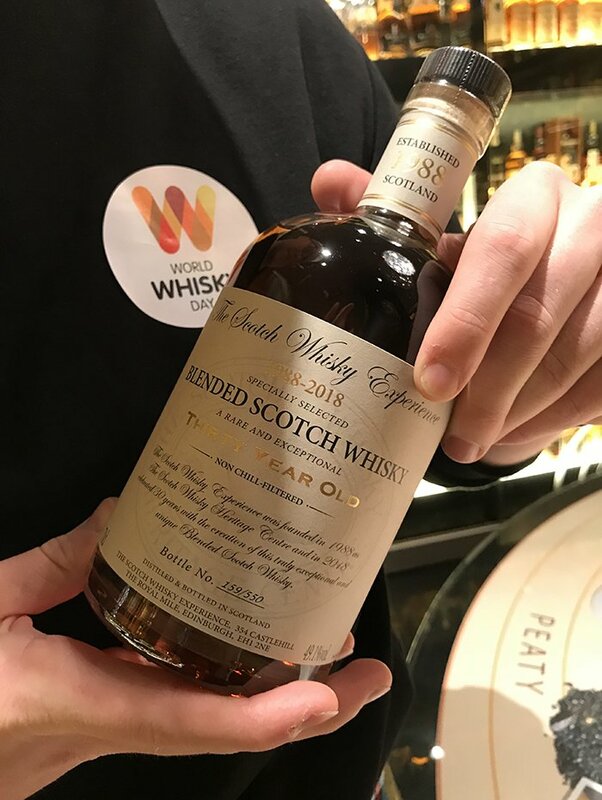 Nearly 26,000 whisky fans celebrated World Whisky Day 2018 at official events circling the globe. Edinburgh might have been the day’s capital, but countless other cities marked the day in as many different ways. Thanks to all who took part, and remember to get the date in the diary for next year’s celebration: Saturday 18 May.